The project aims at providing tools to promote intercultural learning in order to prepare pupils for living in diverse societies and working in a global labour market. 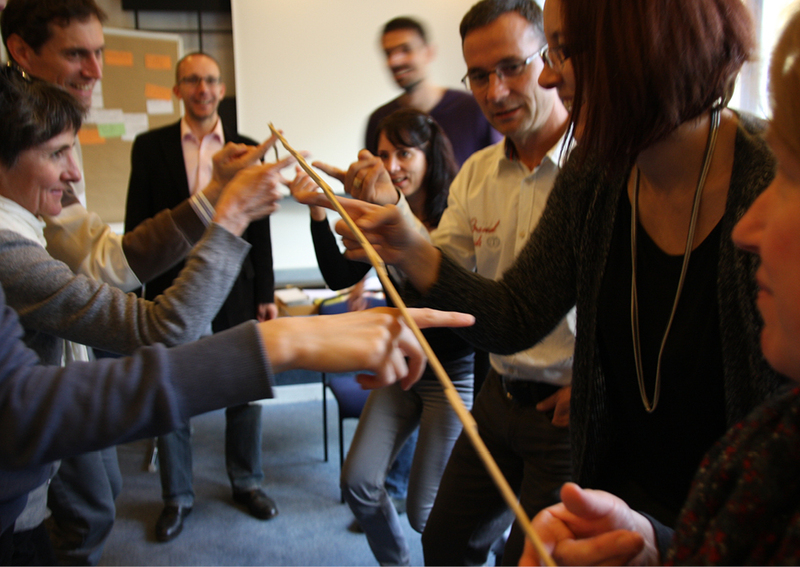 on the tools developed by the project and intercultural trainings offered in your country! In our increasingly multicultural society Intercultural Learning becomes more important every day. We need to provide students with relevant competences in order to be active in school and society. Building on these needs the Erasmus+ project ‘Intercultural Learning for pupils and teachers’ offers school leaders and teachers of secondary schools, trainings and tools to include intercultural learning in every subject and aspect of the school life. 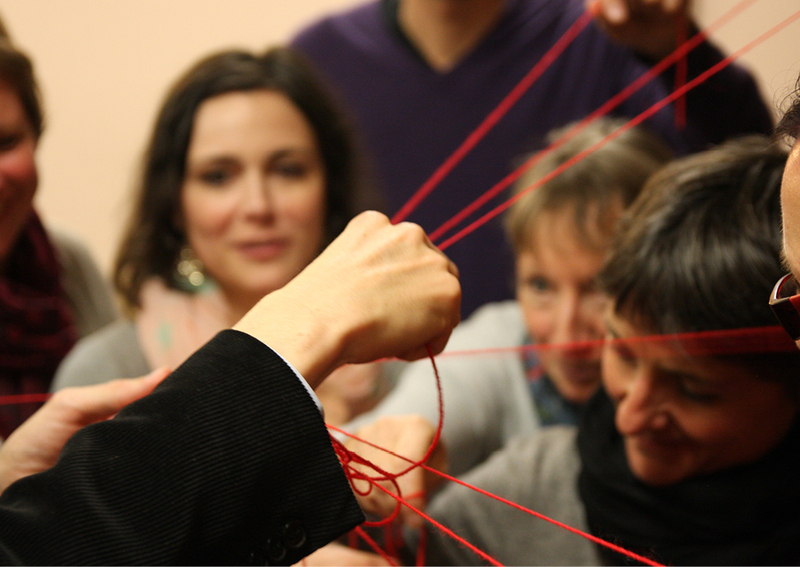 In order to develop intercultural competences we have to understand how the other people think, feel and act. We need intercultural competences not only to understand people from different cultures, we also need them to overcome differences within our own culture. 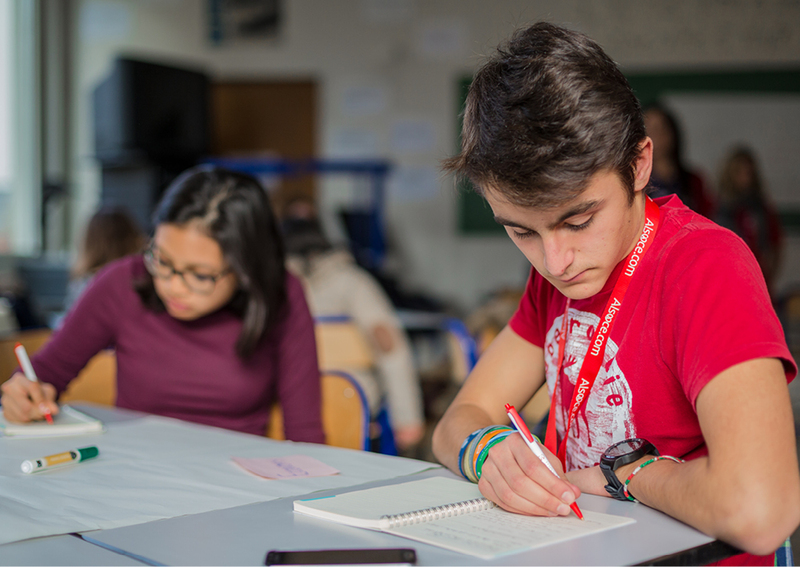 A particular focus needs to be put on the upper secondary students because at this age values and ideas on society are formed and the first mobility experiences take place. In Europe, most countries have implemented different education systems. In the Netherlands and Italy, the school heads have a high level autonomy. In France and Germany local authorities are very influential with regards to the curriculum of the school. 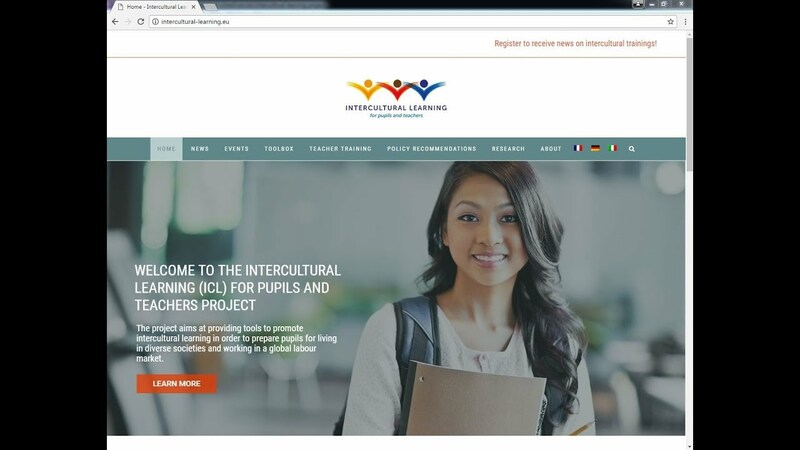 The Intercultural learning for Pupils and Teachers project has been established by The European Federation for Intercultural Learning (EFIL), the European School Heads Association (ESHA), AFS Vivre Sans Frontiere (France), AFS Programmes Interculturels (Belgium-Wallonia), InterCultur (Germany), Fondazione Intercultura (Italy), the Franco-German Youth Office (FGYO) Ecole internationale Le Verseau – ELCE (Belgium-Wallonia) and Lycée Gabriel Faure, Tournon-sur-Rhône (France) .